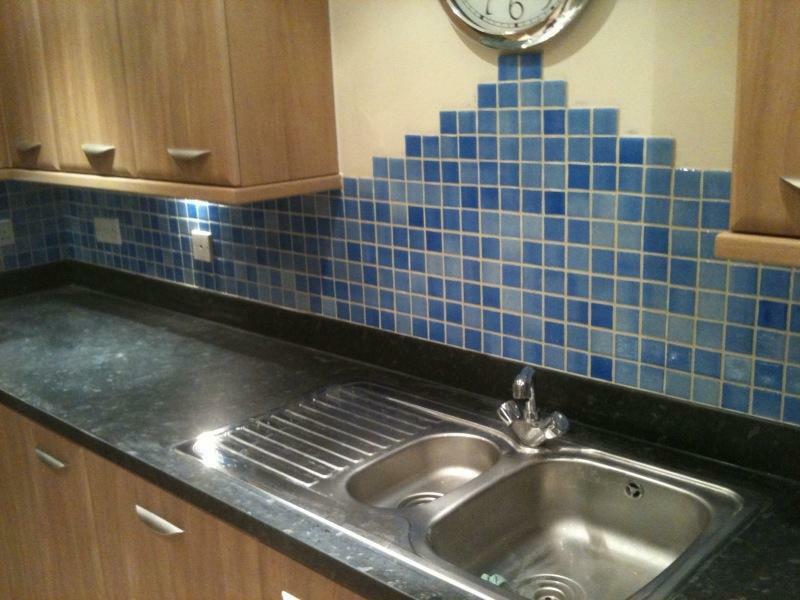 Welcome to Rep Tiling Services. 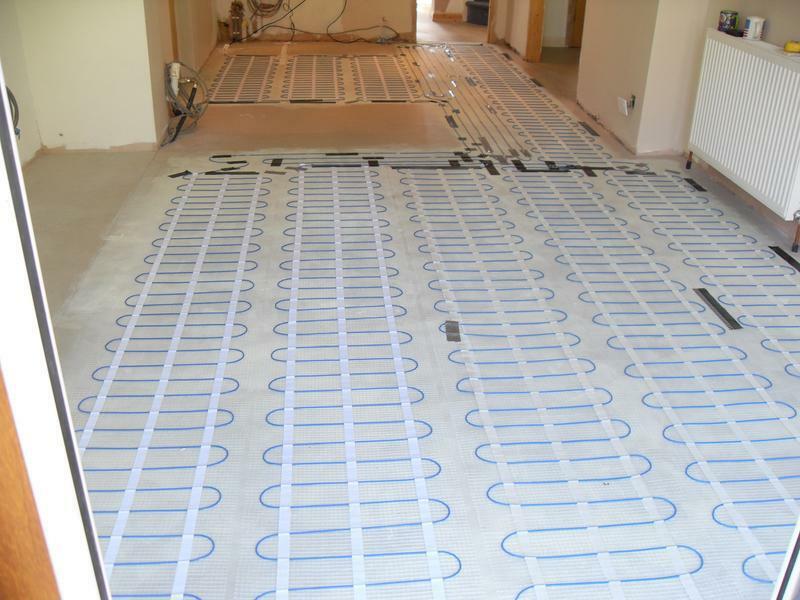 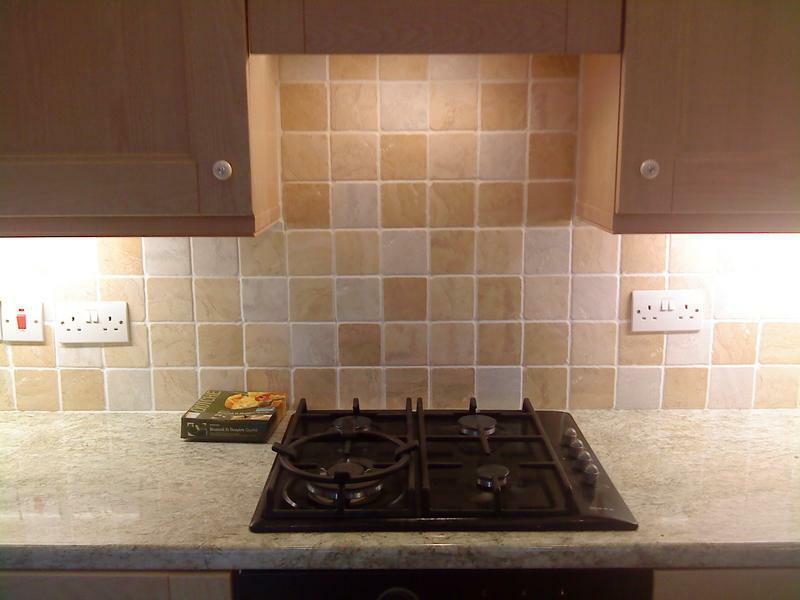 We carry out quality installations throughout London & the Home Counties. 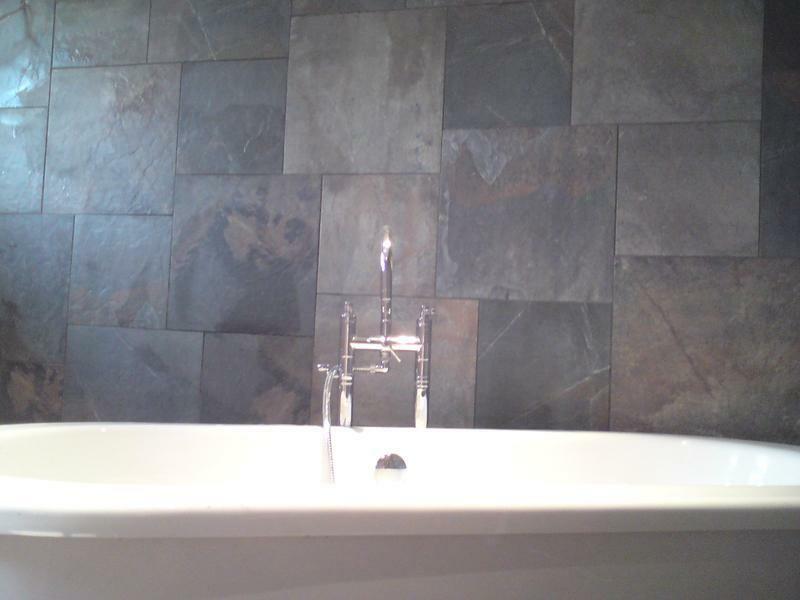 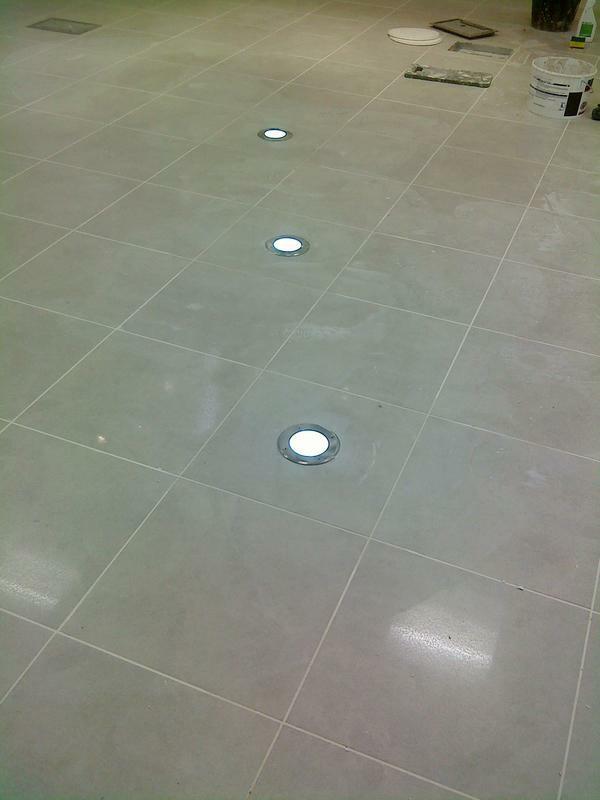 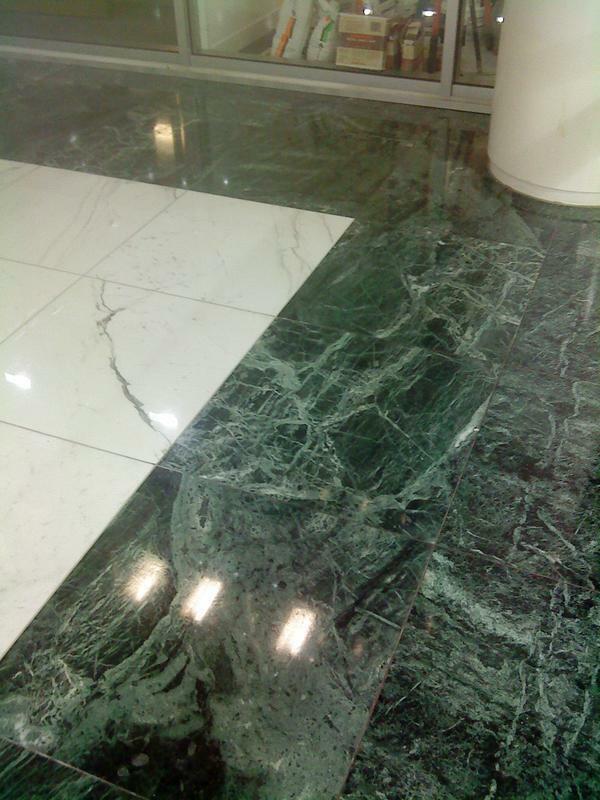 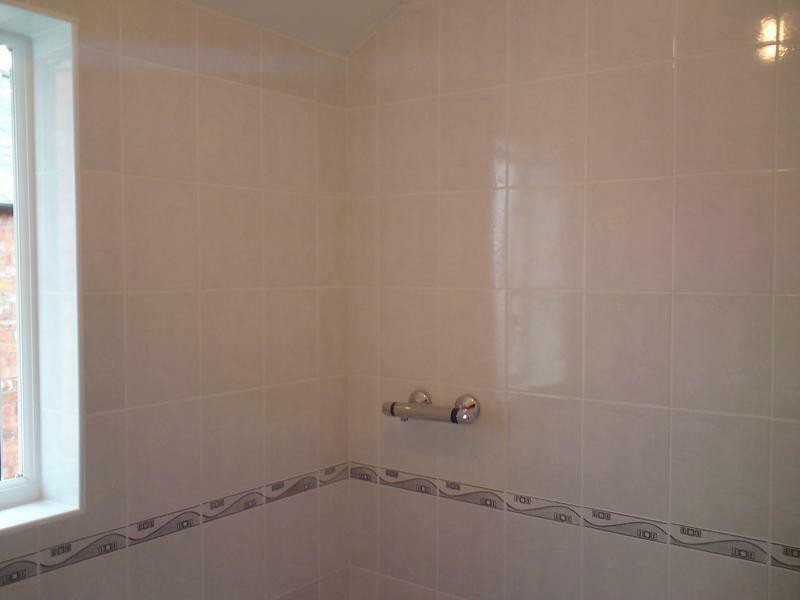 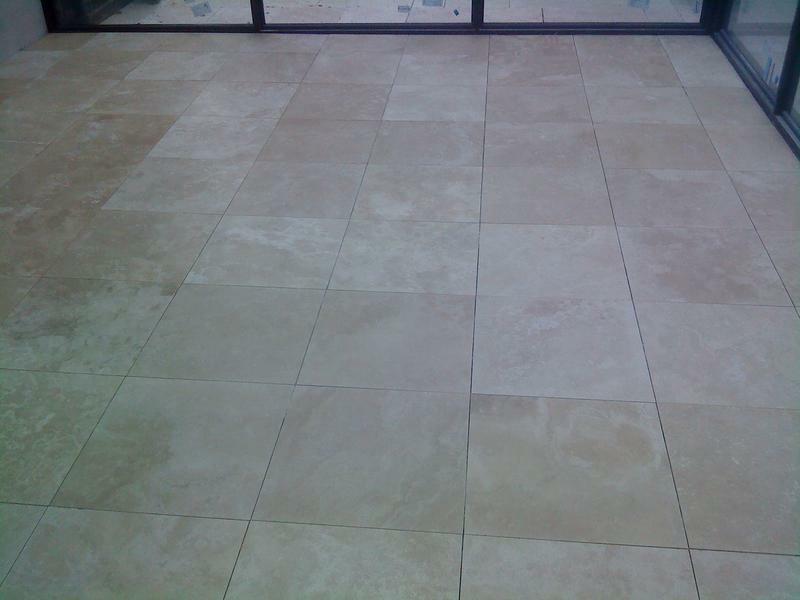 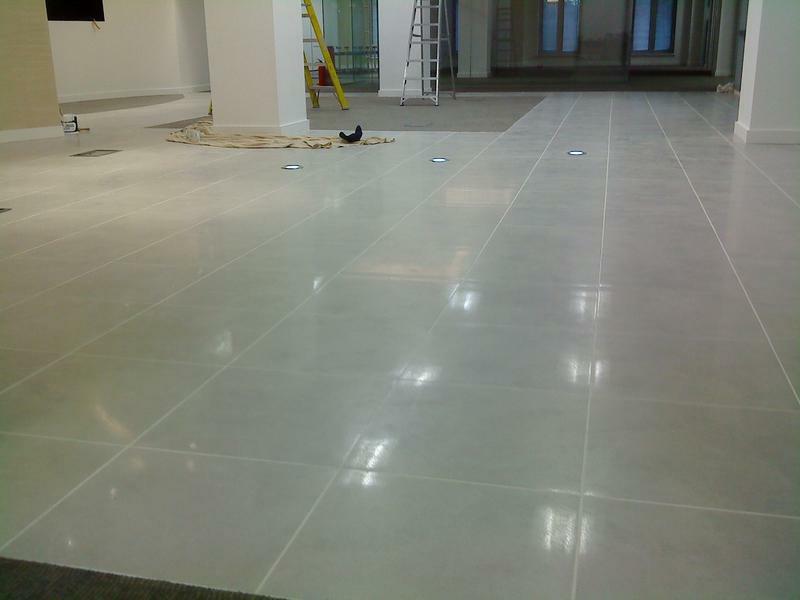 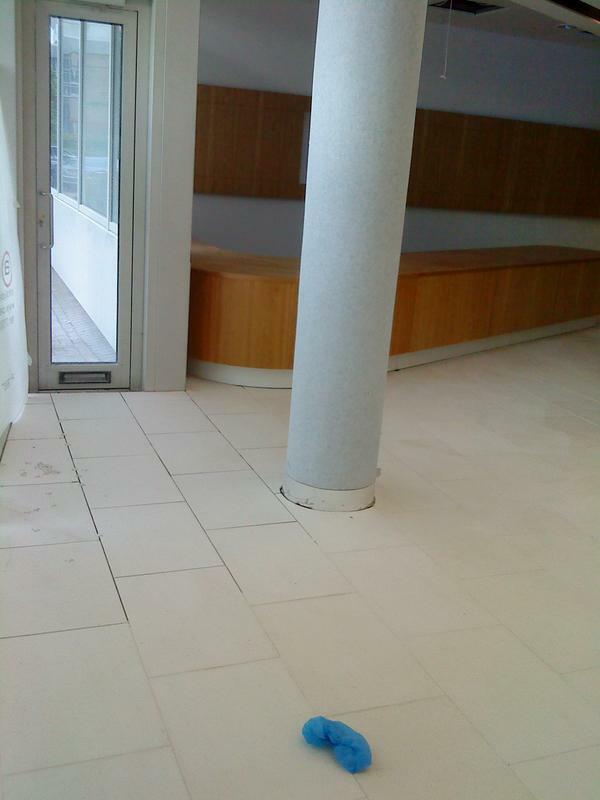 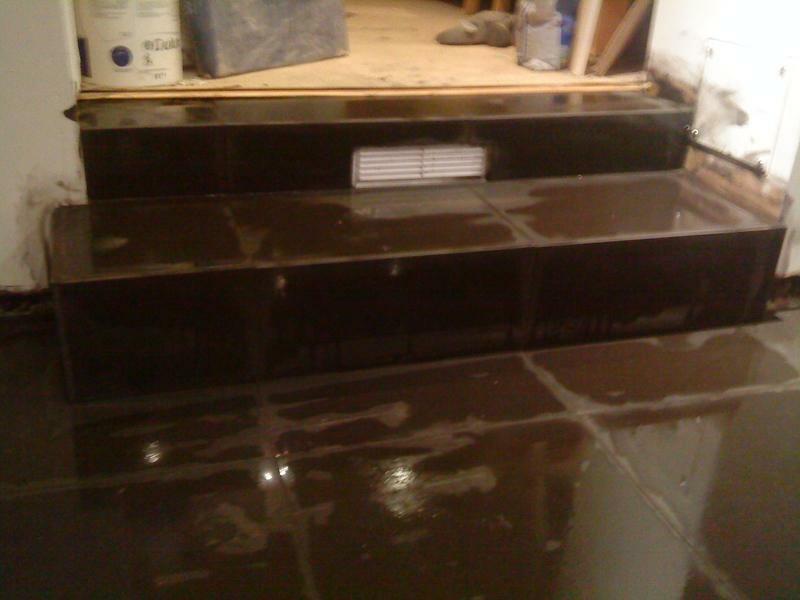 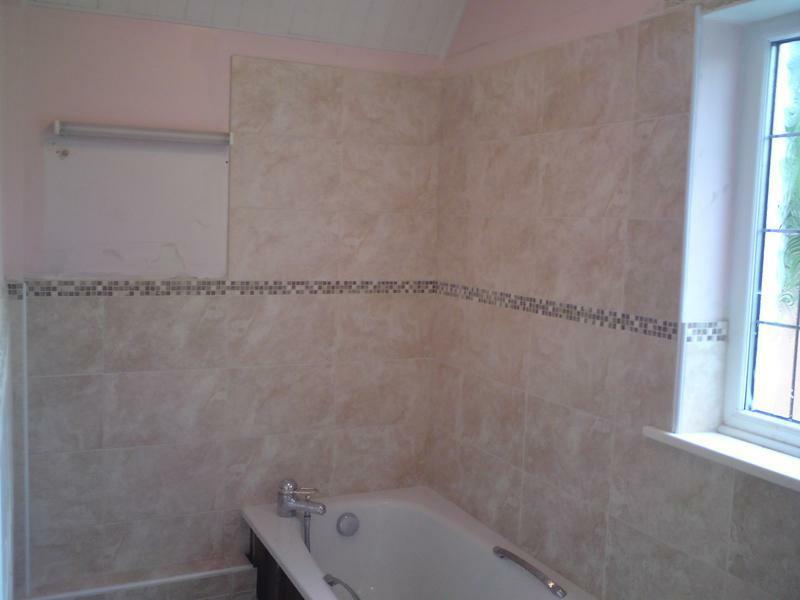 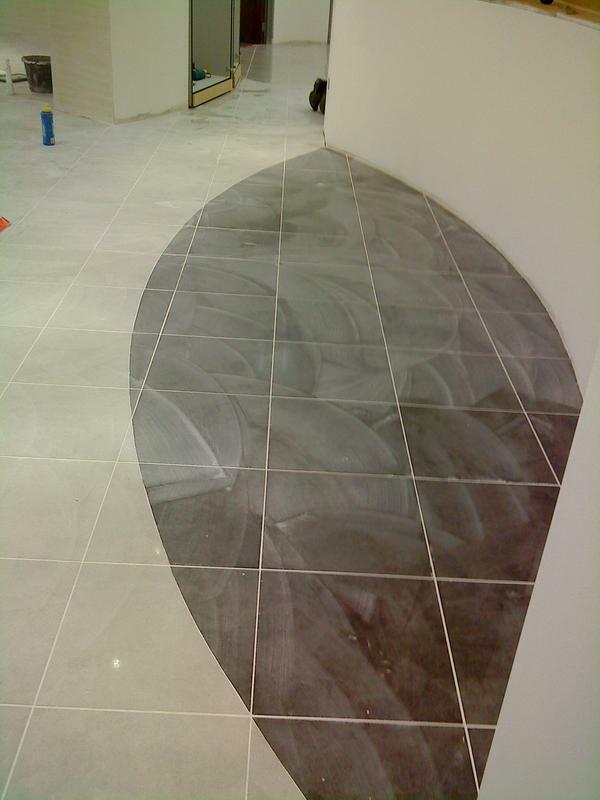 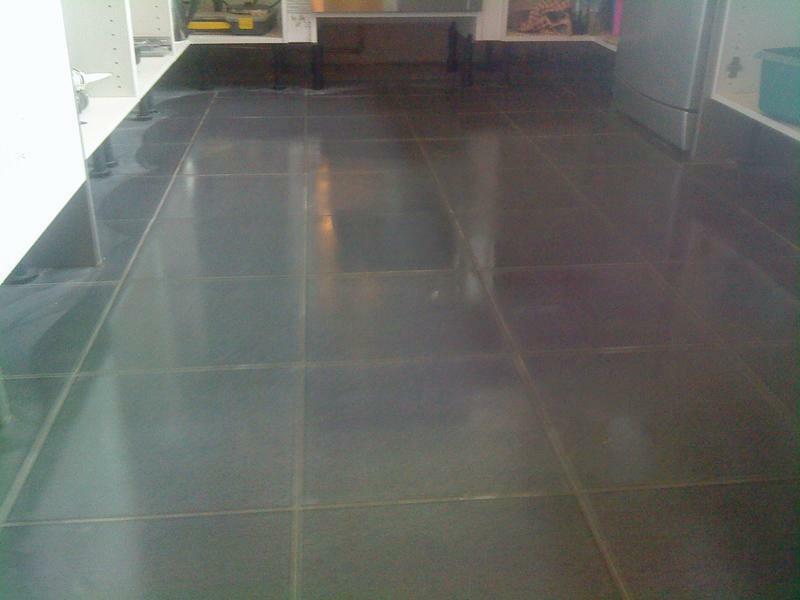 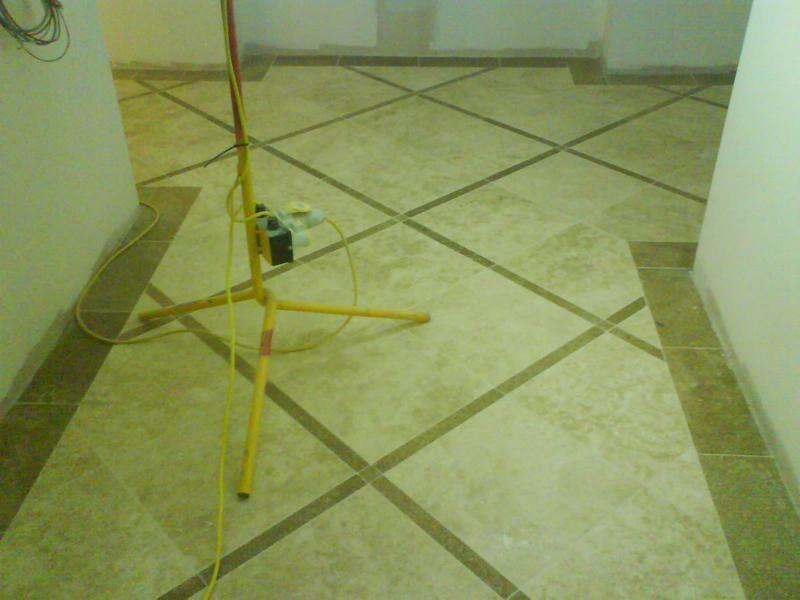 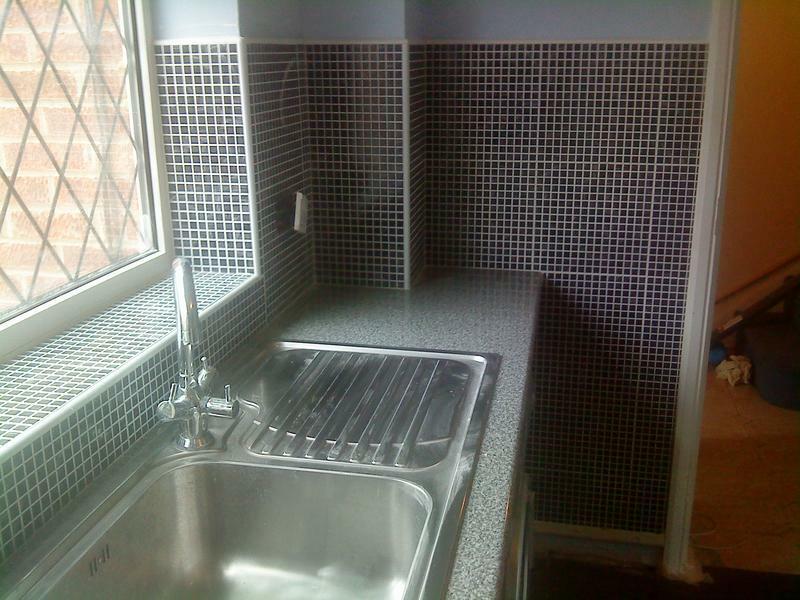 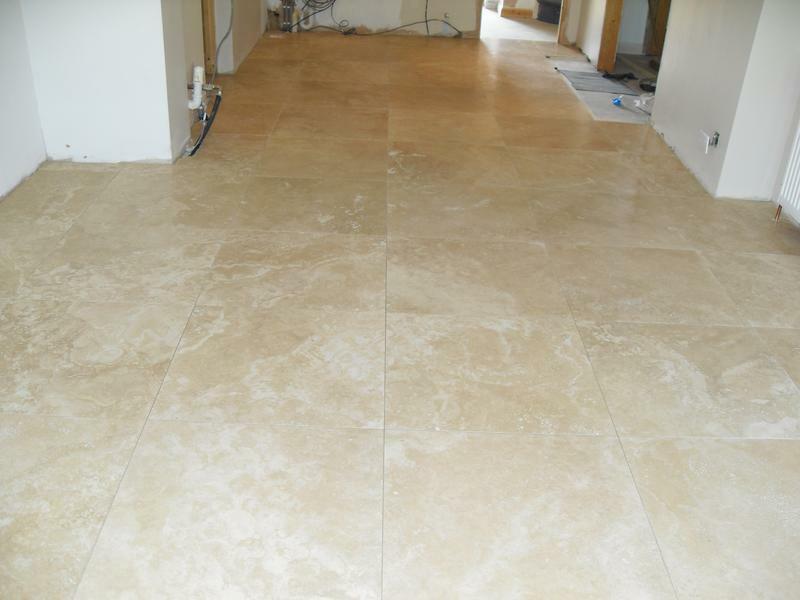 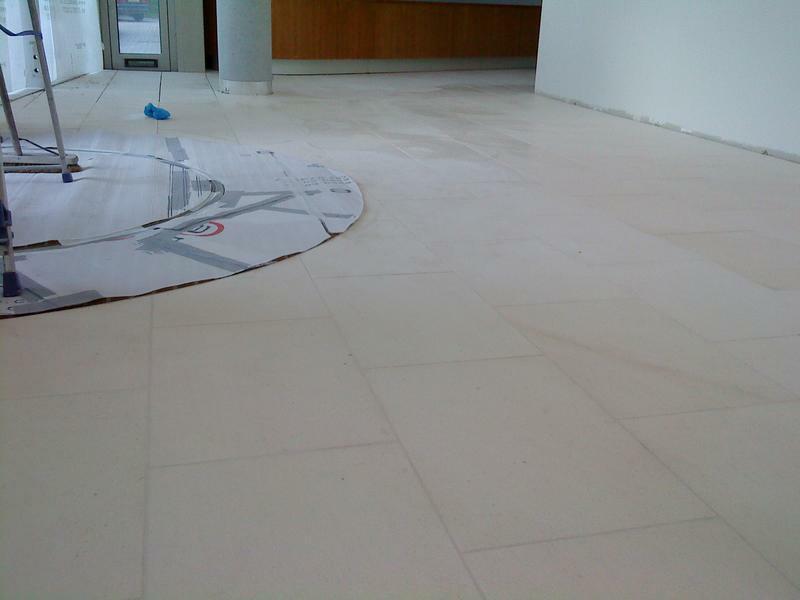 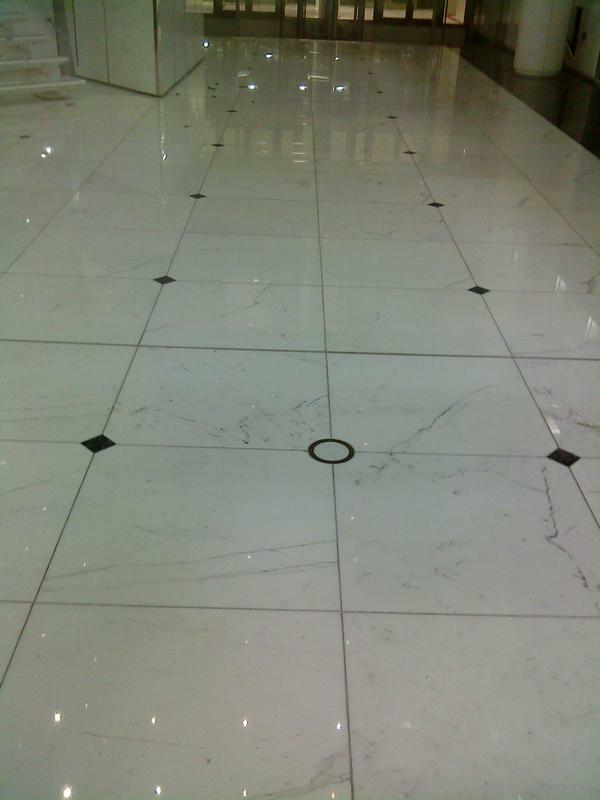 We cover all aspects of wall & floor tiling in the home & in commercial projects. 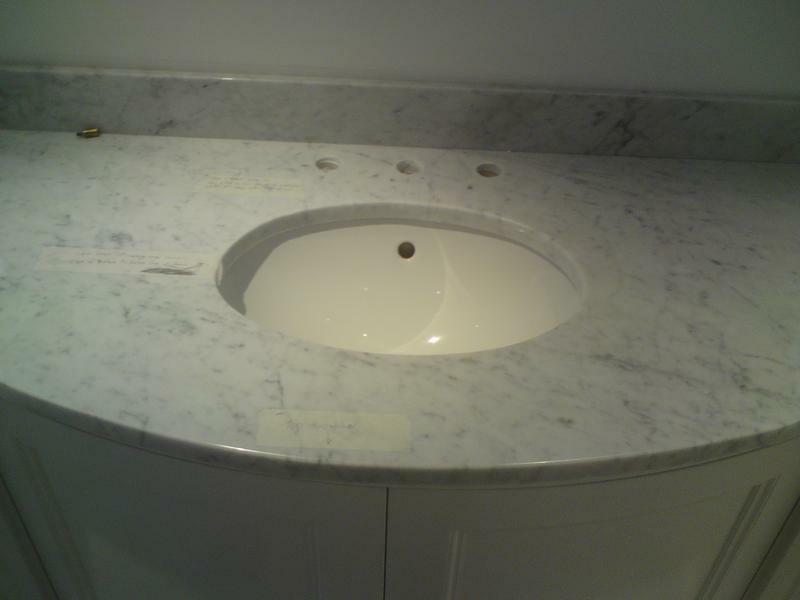 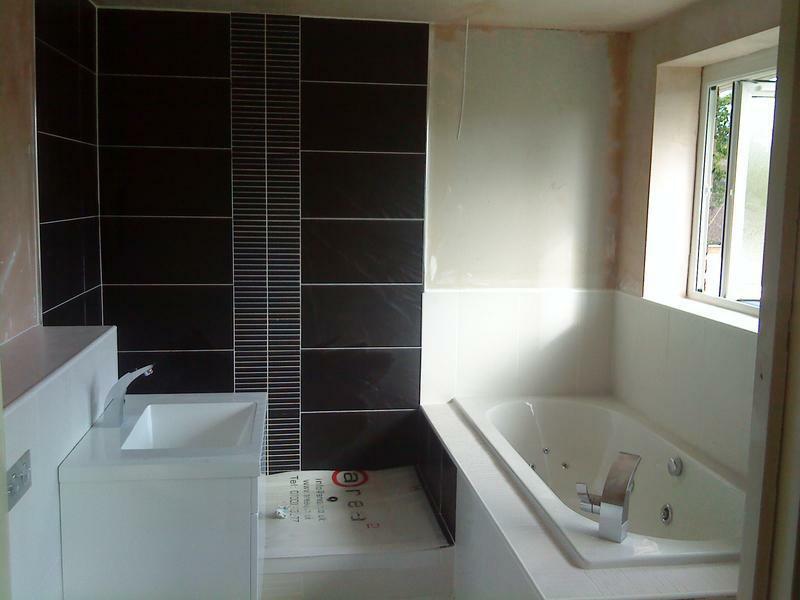 We specialise in complete bathroom refurbishments & much more. 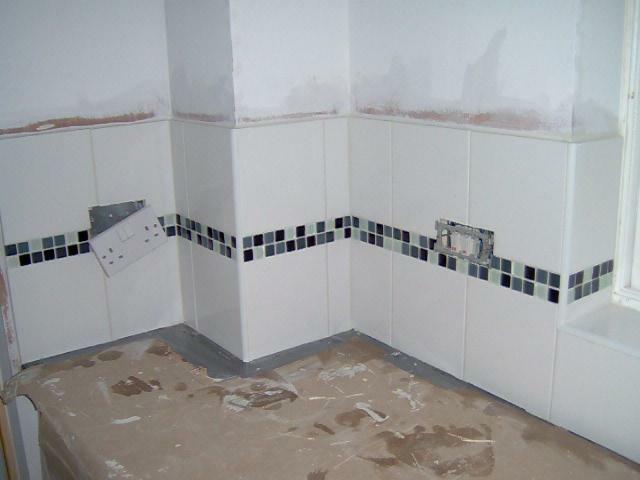 We are a collective of experienced trades people ranging from fully qualified tilers, plumbers, electricians, joiners, plasterers & painter decorators. 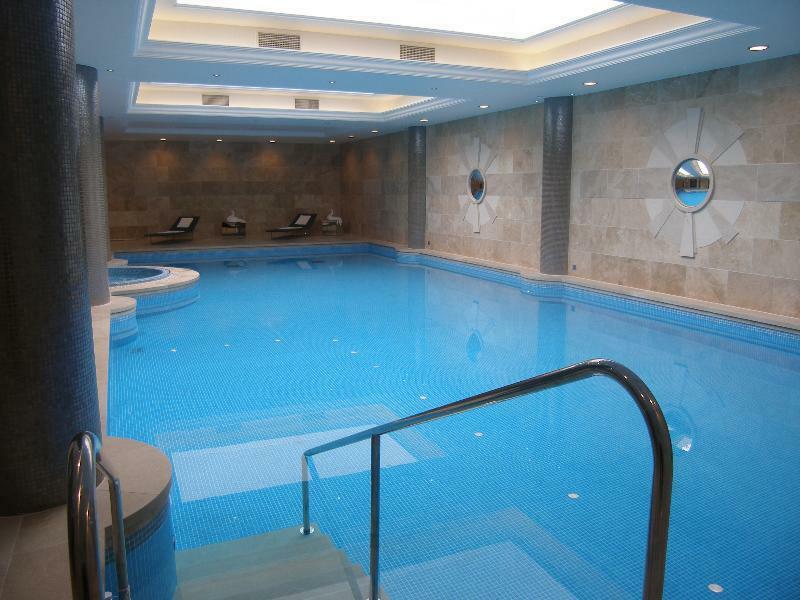 Your project will be managed by one person who will organise the relevant trades. 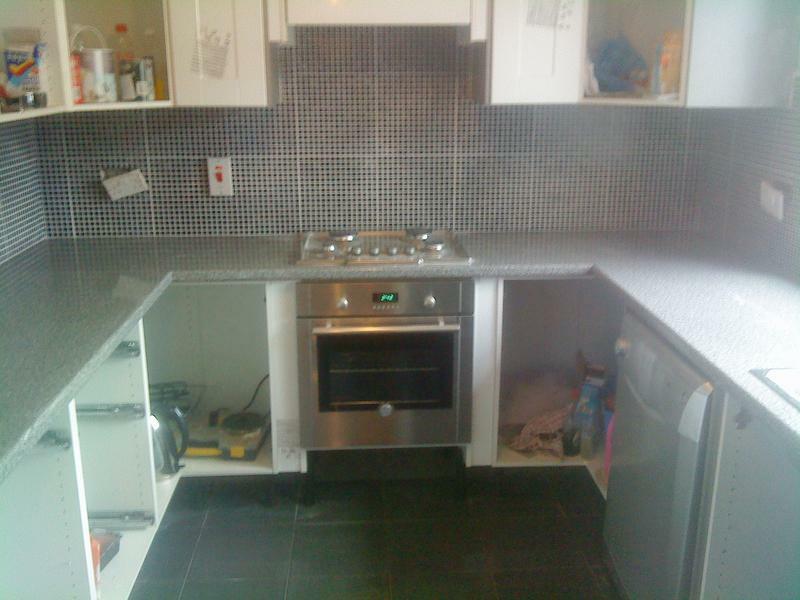 Our work is guaranteed & our fitters are fully insured & CSCS card holders to meet health and safety regulations. 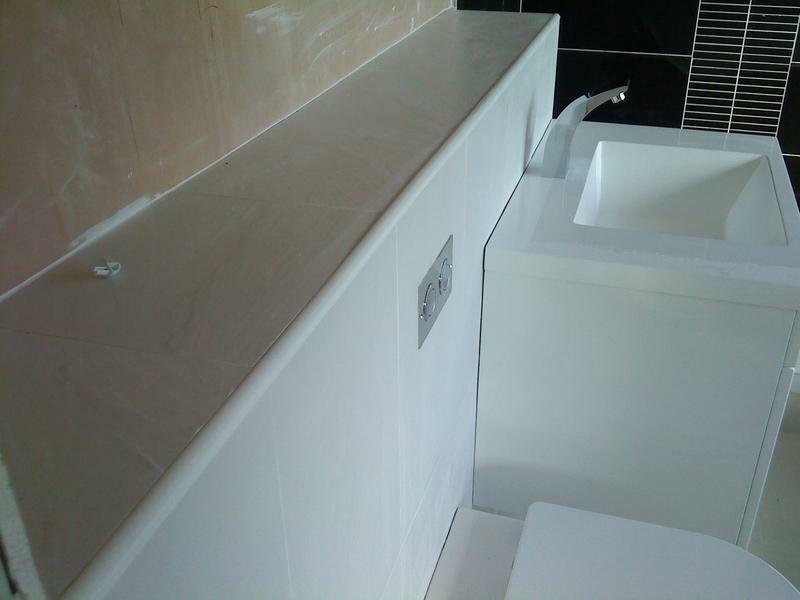 Our broad skill set ranges from the simple ceramic tiling in your kitchen or bathroom to complicated bespoke designs of a new bathroom using only the finest materials. 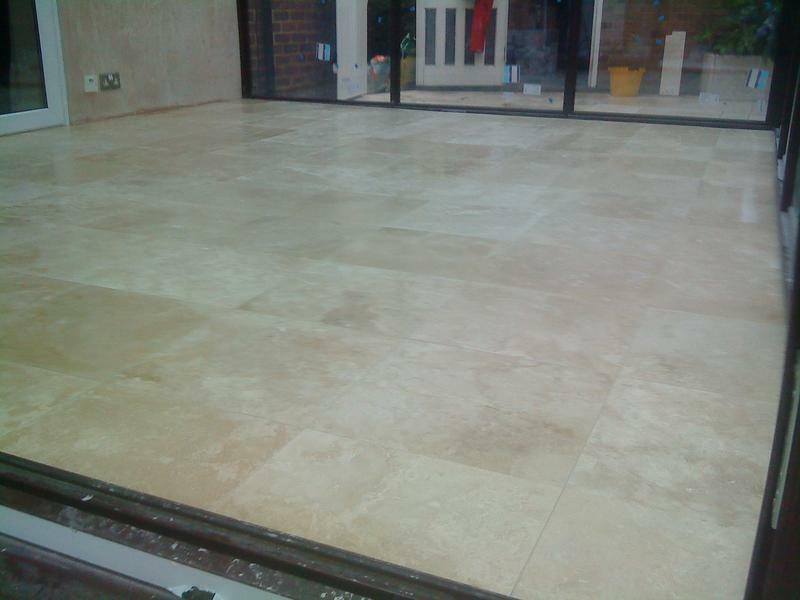 We have the knowledge of installing a number of materials to create luxury living and adding value to your property. 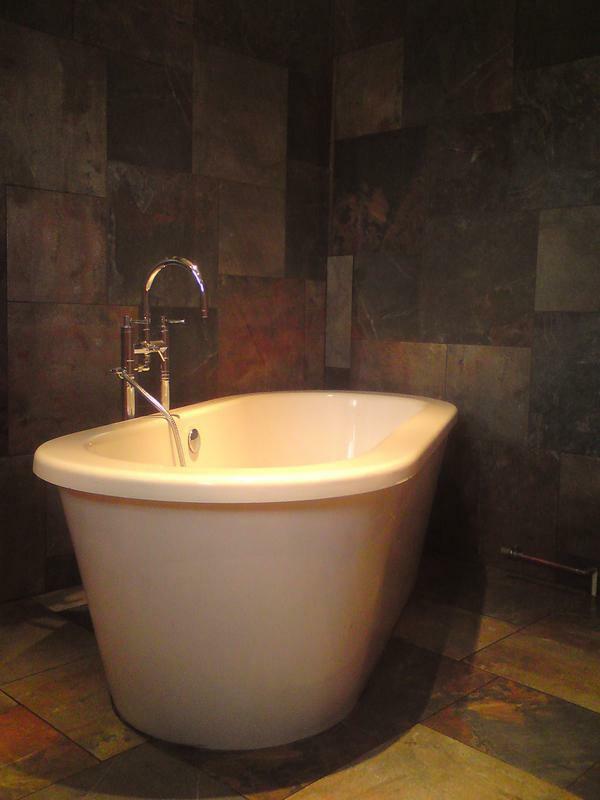 From heated floors to wet-rooms. 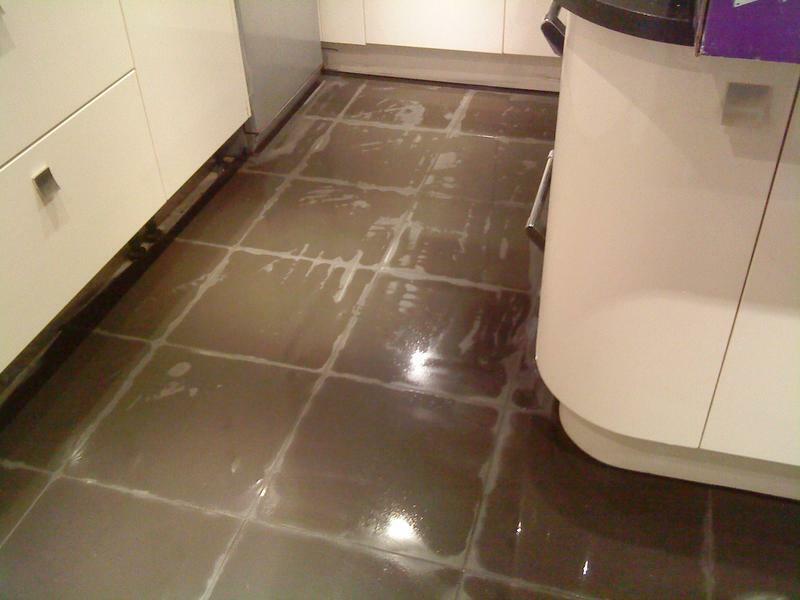 At Rep Tiling Services we pride ourselves on excellent time keeping and outstanding customer service. 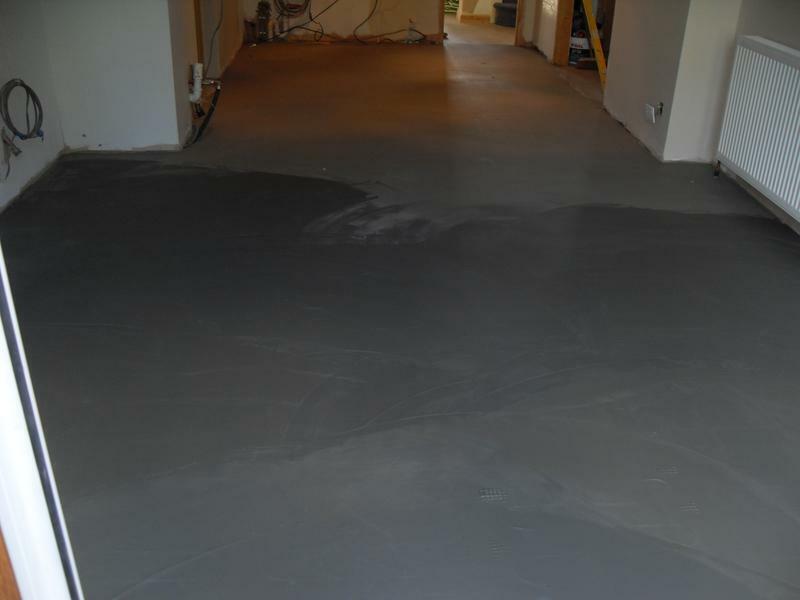 For further information on any of our services, please feel free to contact us to discuss your requirements or for free professional, friendly and helpful advice. 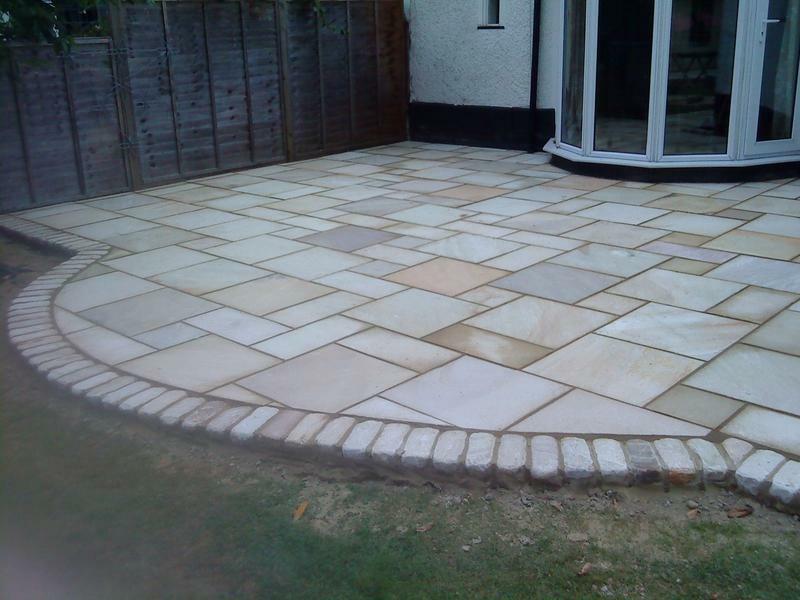 "James was a pleasure to deal with. 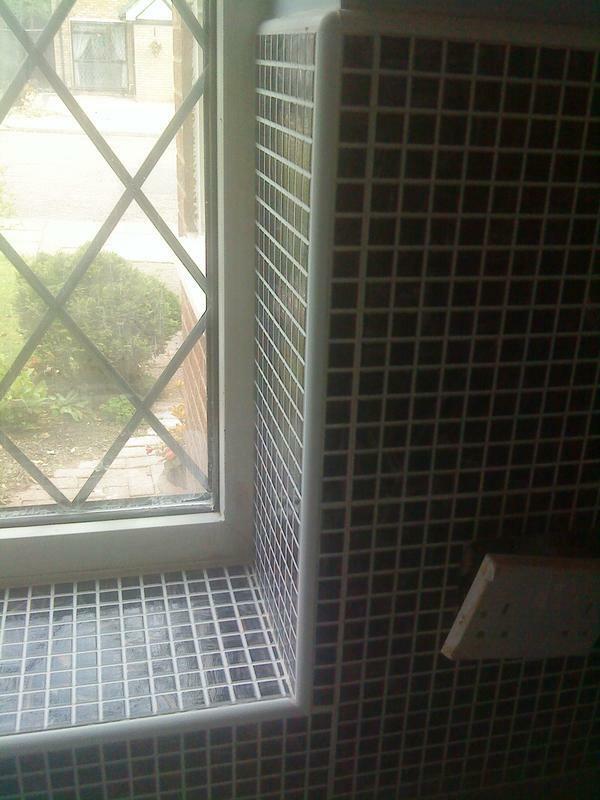 He came at the weekend to lok at the project and i had a fair quote 2 days later. 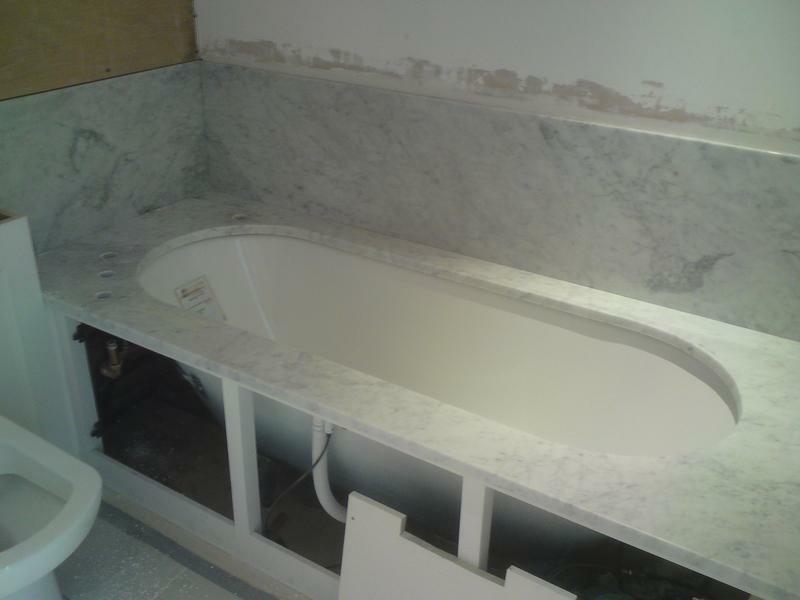 He was on site working away 7 days later on time. 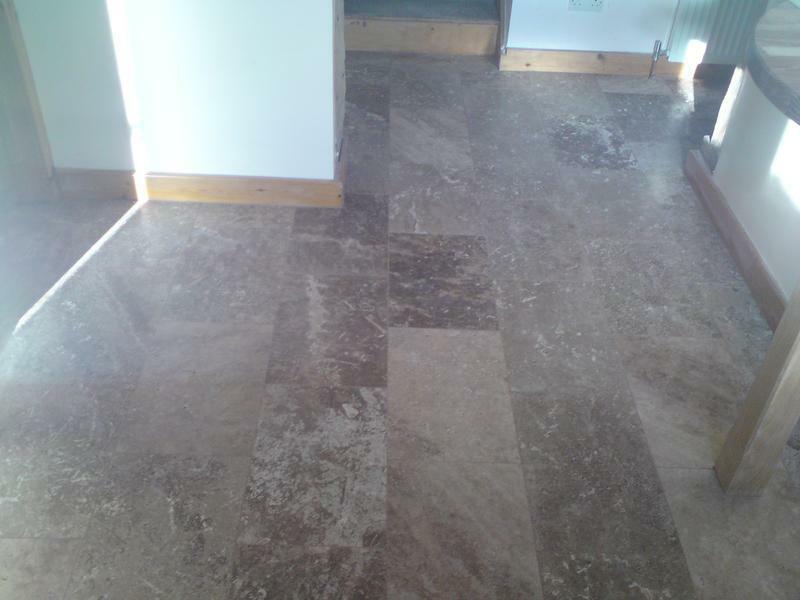 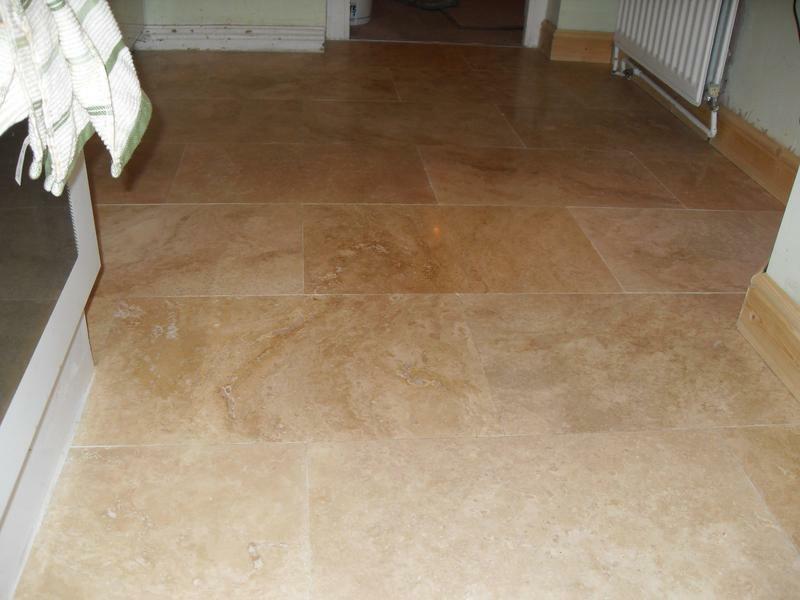 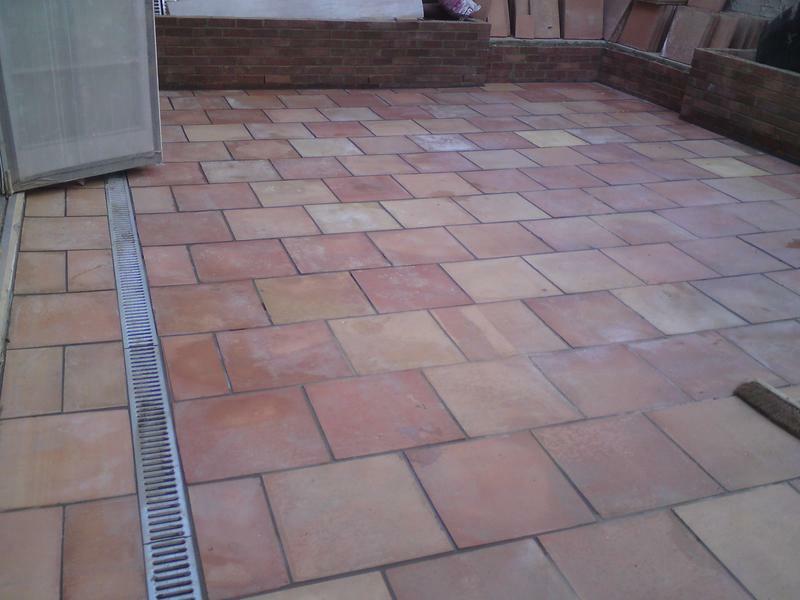 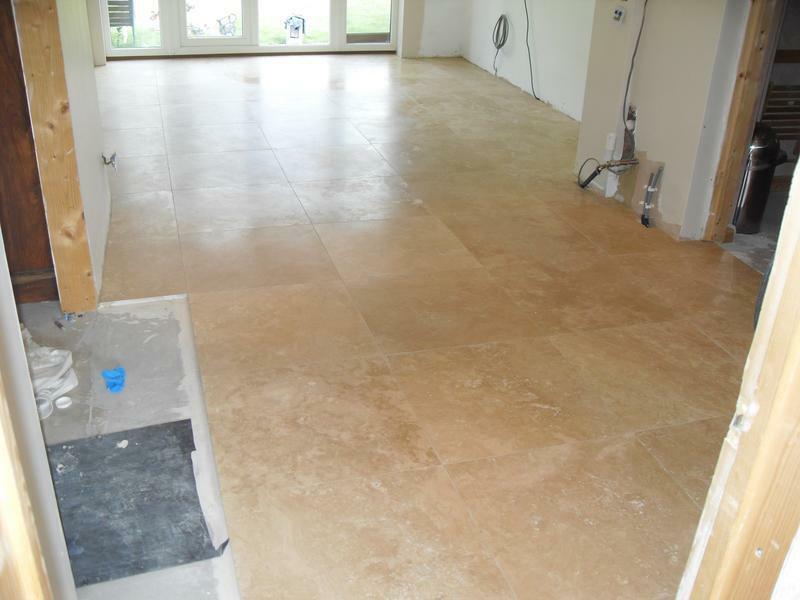 James was very quick and tidy throughout the job and we are very satisfied with the result." 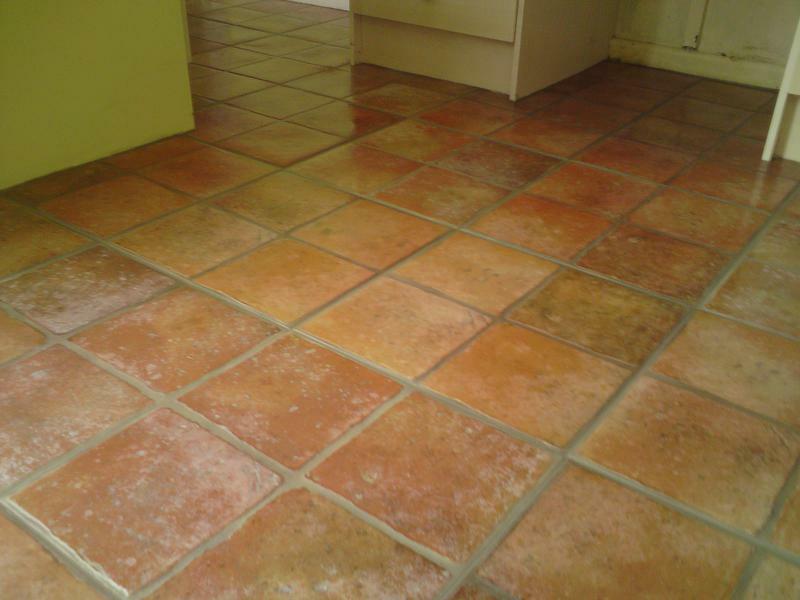 "When we moved into our house we discovered (on day 1!) 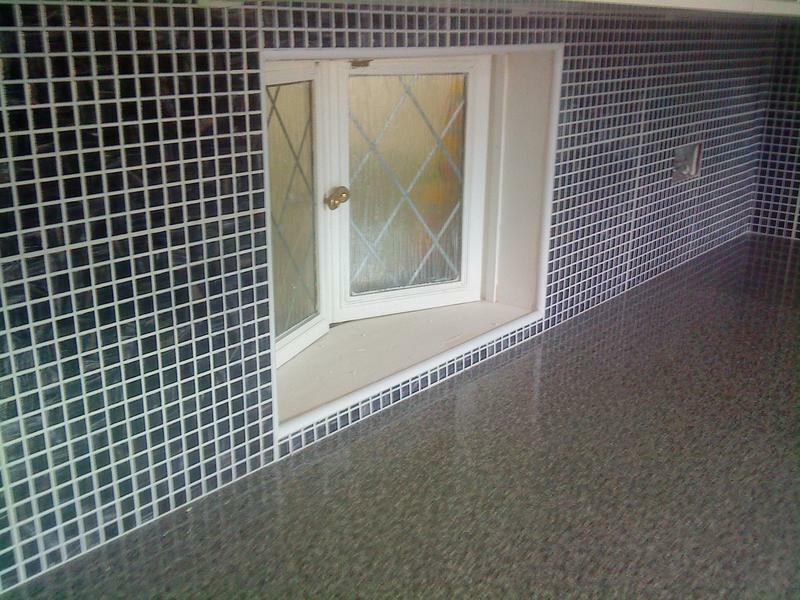 that the shower leaked water into the ground floor. 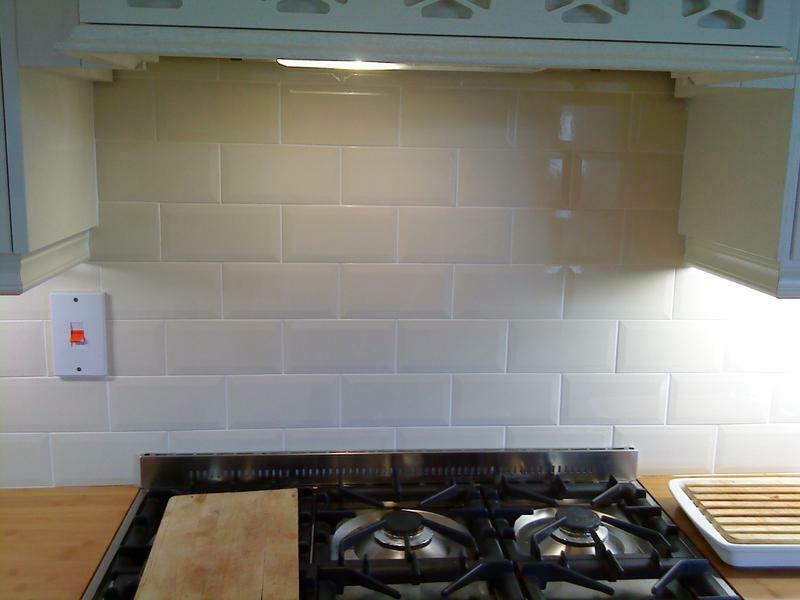 As James did a great job for us replacing the tiles in our previous house, we gave him a call right away. 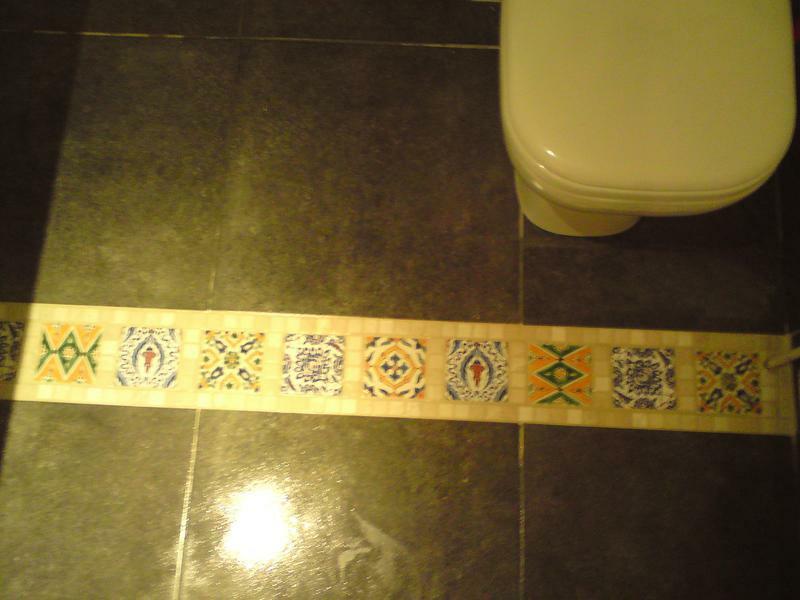 He came round quickly and made sensible recommendations. 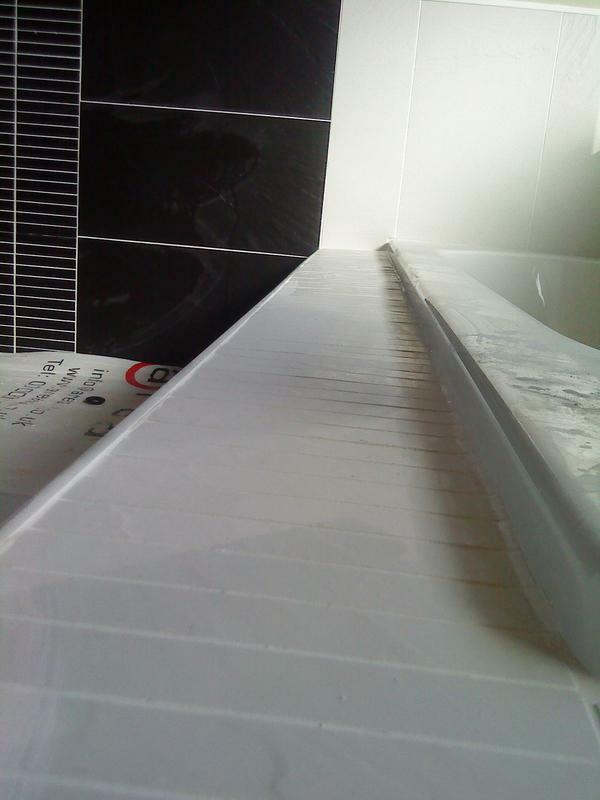 We then altered the scope on him a bit, getting him to refit the entire bathroom. 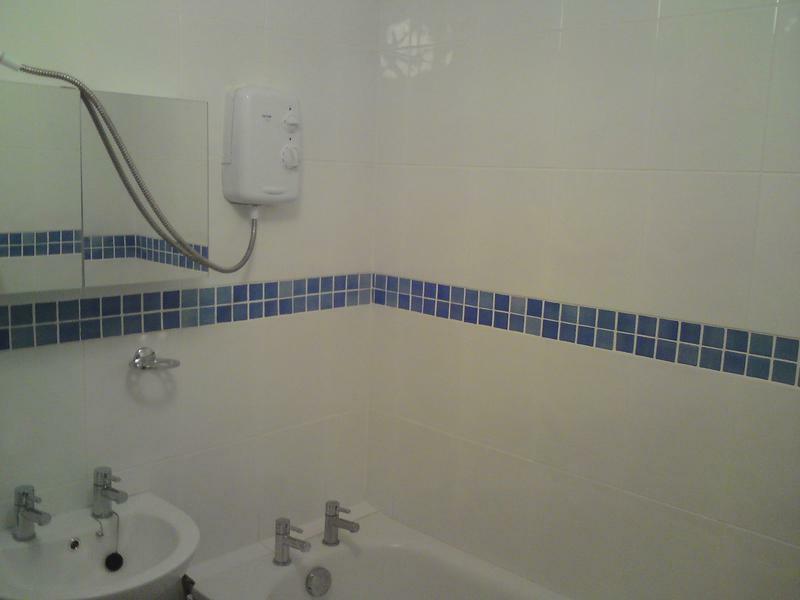 He put together a very good team and did a quality job of transforming our bathroom. 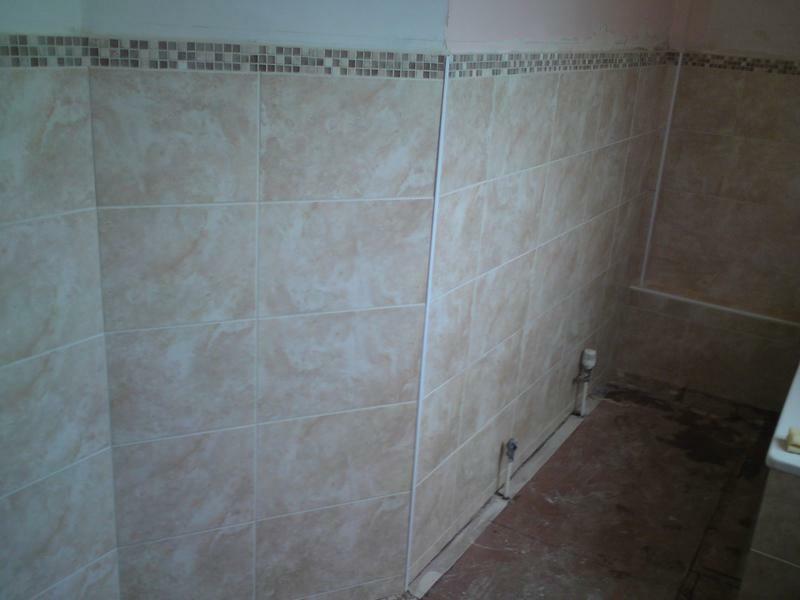 He kept us up to speed on costs and progress all the way through and the finished results are excellent. 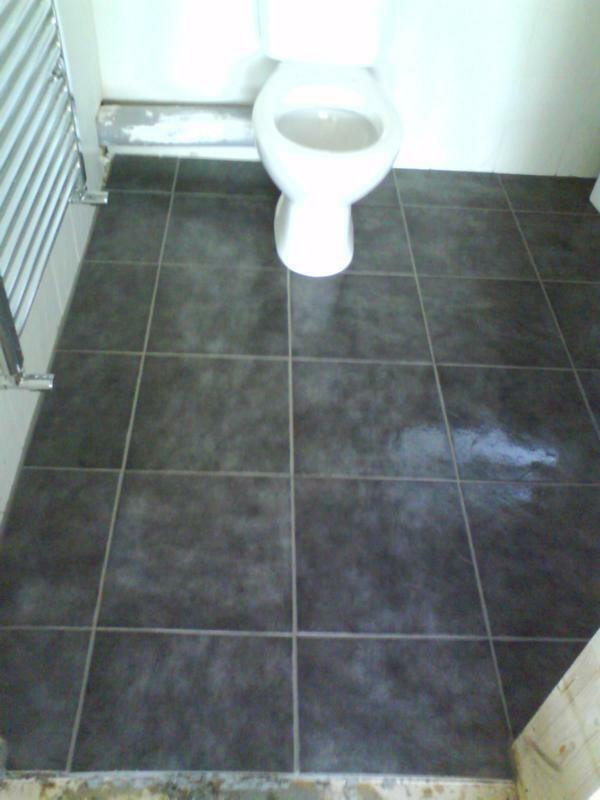 I have no hesitation in recommending James and RepTiling - the fact that he was the only person we called when we had a problem in the new house tells you that we rate him very highly." 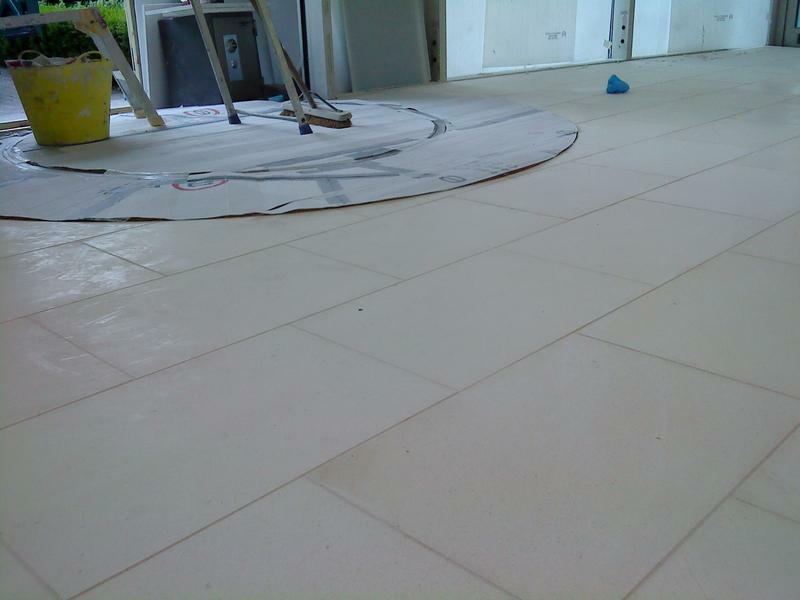 "We have just had 33 square metres of tiles and under floor heating laid in our kitchen and utility room, which we are delighted with. 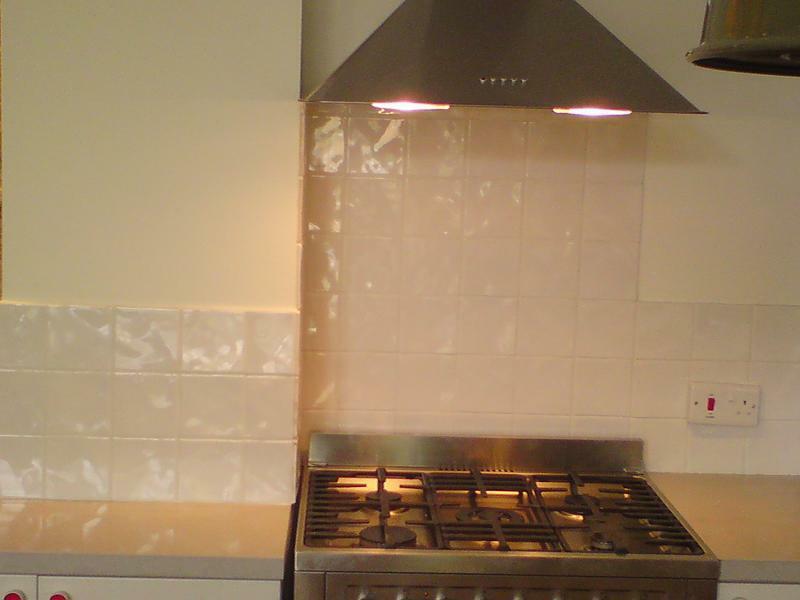 James came round to our house to talk through all the options and we found him both very professional, but also easy going. 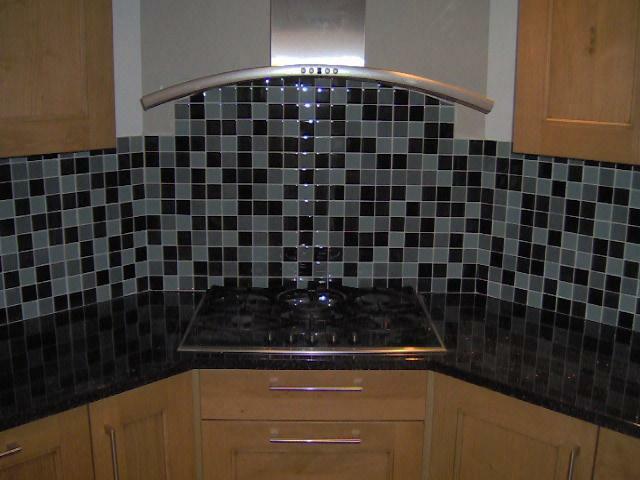 He is exceptionally knowledgeable and help guide us to our final choice. 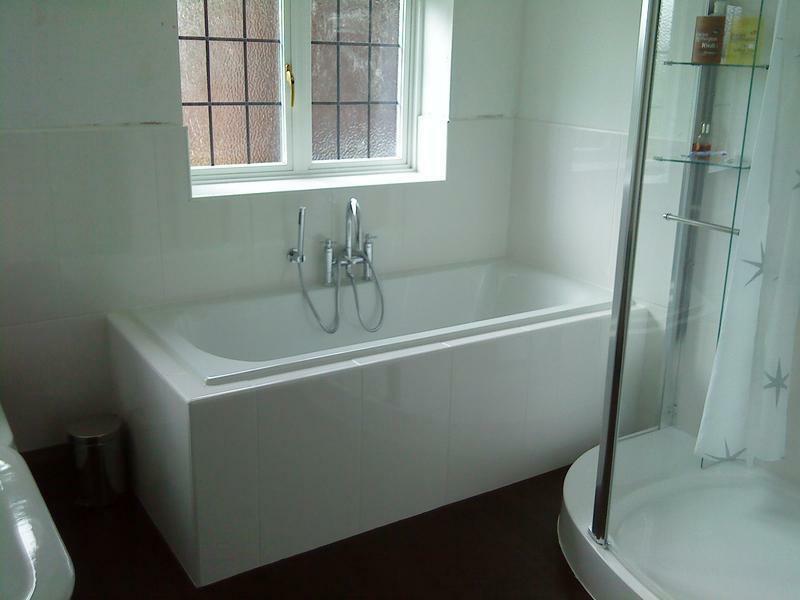 We agreed a price which was reasonable and the timescale worked with the rest of building project. 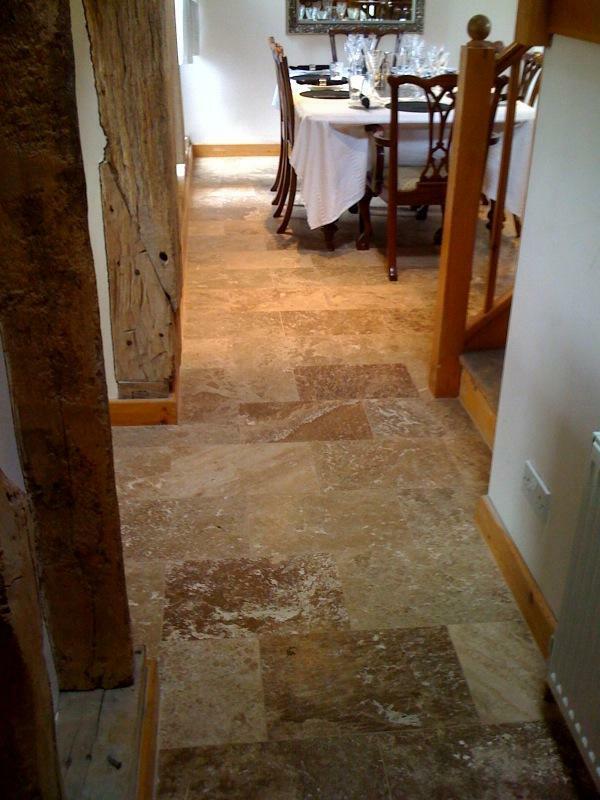 James did everything we asked to a really high standard and we are so happy with how things turned out. 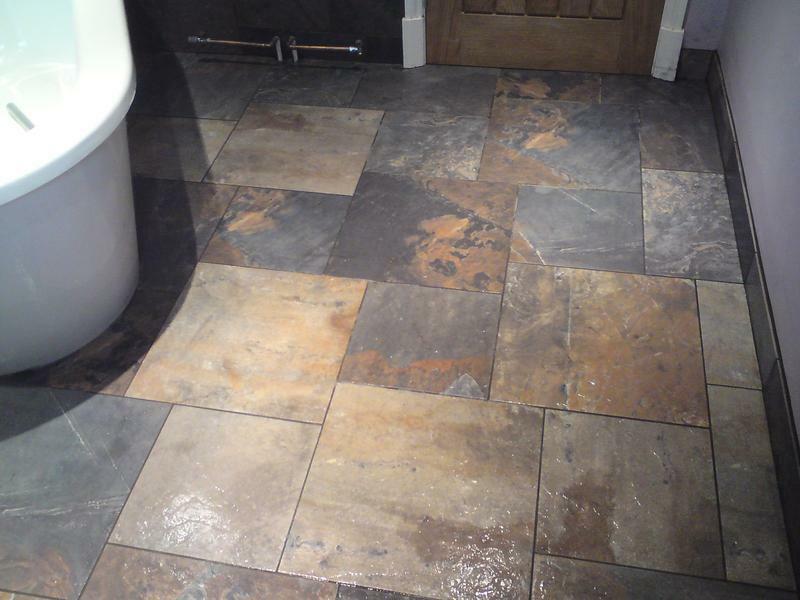 James is a perfectionist and the quality of his reflected in how he prepared the flooring and then laid the chosen product. 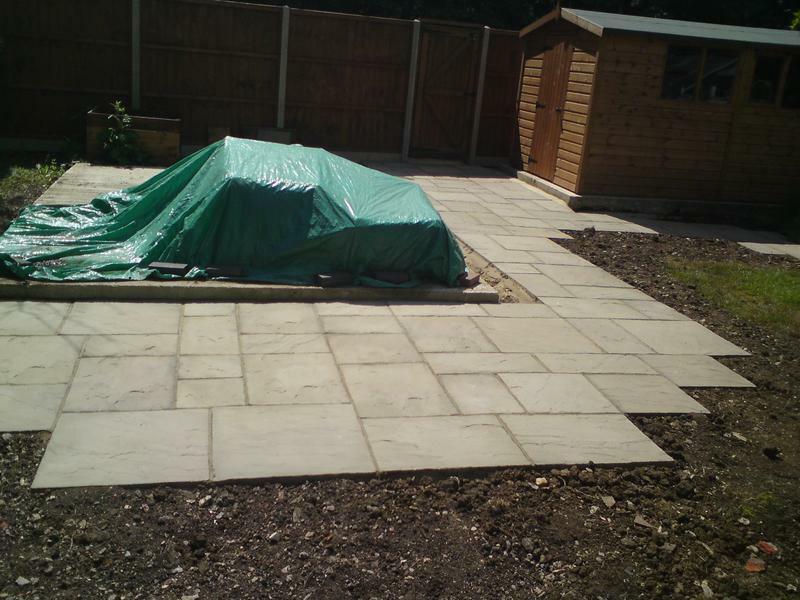 He did everything to timescale and his communication both before the work started, along with regular updates whilst the work was on-going were great. 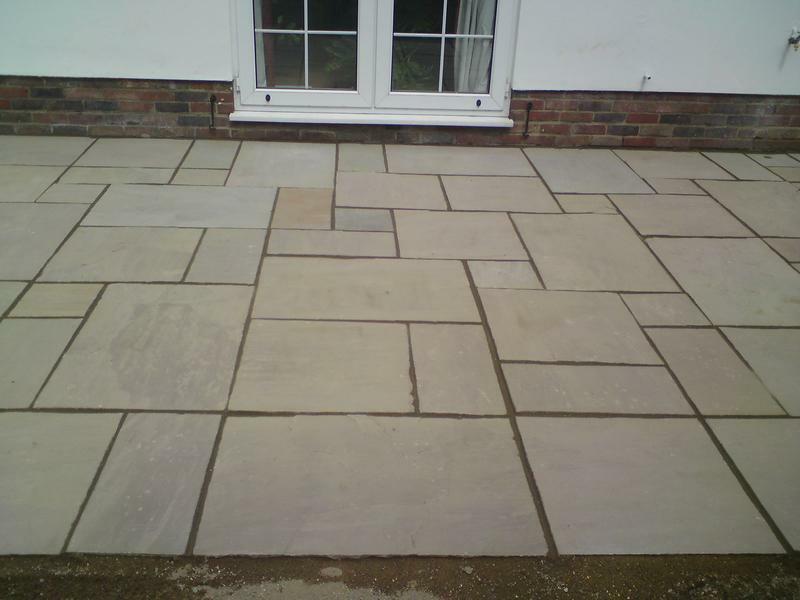 There is nothing I would improve about the work James carried out for us and I would highly recommend him to friends or family in the future. 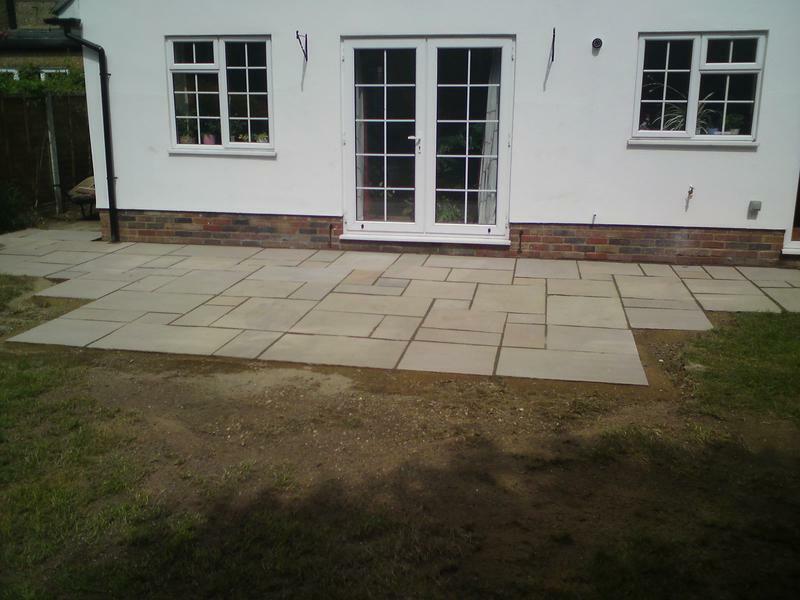 Mike & Romina"
"Excellent comms all the way and a professional piece of work. 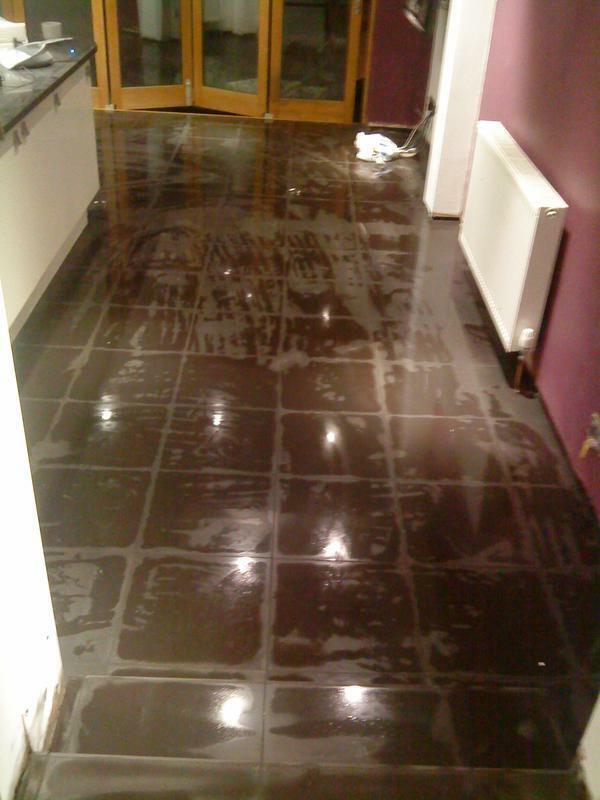 Really happy with the results and would fully recommend."